Like New York and Paris, London is an ever-changing global city, one of which it is impossible to grow tired. New neighborhoods rise from obscurity to the height of fashion, while new shops and restaurants open daily. 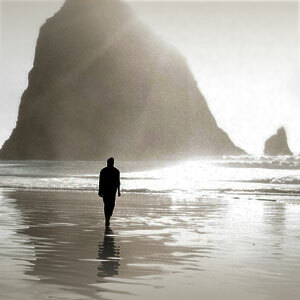 The traveler’s greatest enemy is time, and choosing what to leave out of an itinerary can be a painful task. 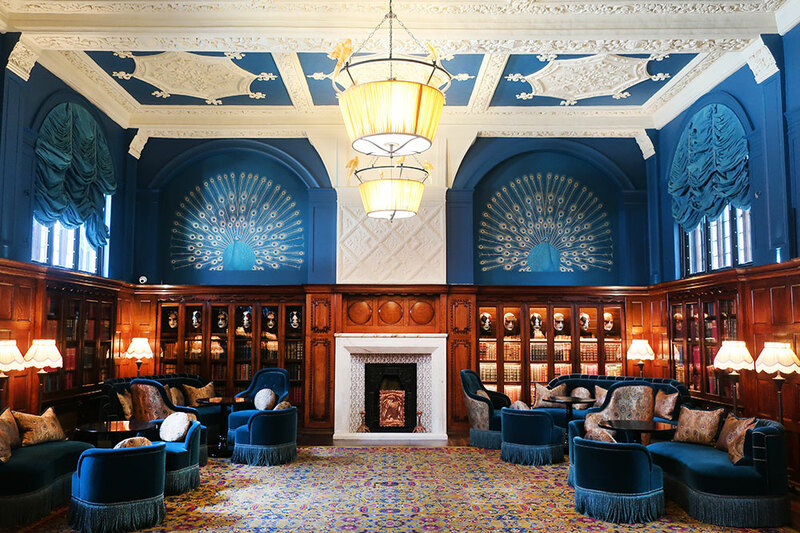 London has long been a city with an unusual number of upscale boutique hotels. On this trip, we had decided to focus on new or recently renovated properties with 100 rooms or fewer. The most unusual and in many ways the most impressive proved to be L’oscar, located in the central district of Holborn, an easy walk from Covent Garden and the British Museum. The 39-room hotel is housed within the former headquarters of the Baptist church. The early 20th-century clergymen who gathered there would surely be startled by designer Jacques Garcia’s theatrical transformation of the space. L’oscar won’t appeal to traditionalists, but we loved its sensuous décor, fine restaurant and highly attentive service. 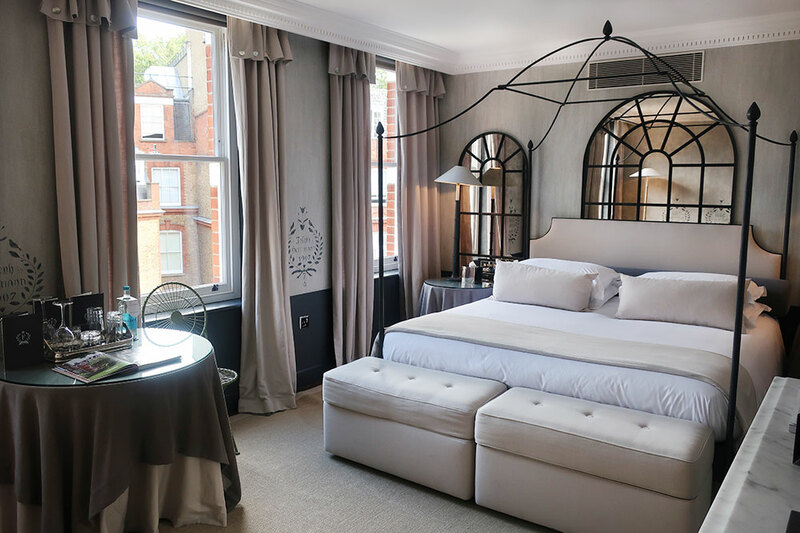 We are also delighted to recommend The Franklin, a newly refurbished townhouse property in Knightsbridge, tucked onto a quiet residential street near the Victoria and Albert Museum. The hotel’s public spaces and guest rooms have been decorated to dramatic effect, but it was the hotel’s tranquil garden, punctuated by plane trees, that we will recall with enduring affection. Elsewhere, Kettner’s Townhouse in Soho and DUKES in St. James’s all had merits, though we felt unable to give them our unequivocal endorsement. Only No. 5 Maddox St. in Mayfair proved a severe disappointment, owing to the inconvenient lack of an elevator, a scuffed stairwell, dated décor, signs of wear in our apartment and the faded and scruffy kimono robes in our bathroom. An extended trip to the British capital gave us ample opportunity to research new restaurants serving modern British cuisine, distinctive boutiques, newly refurbished museums, cocktail bars and royal palaces. And we even found time to visit the wealthy suburb of Wimbledon, where we took a guided tour of Centre Court, as well as the fascinating museum of tennis memorabilia. Japan attracts a good number of American visitors. As well as being peaceful, clean and polite, it is a country that jealously protects its unique cultural identity. On this occasion, we decided to stay at four of the country’s famous onsen ryokan (hot-spring inns). As a result of our journey, we continue to endorse Gôra Kadan at the base of Mount Hakone and Wanosato near the central city of Takayama. Alas, Setouchi Aonagi, on the southern island of Shikoku, a seven-room hideaway designed by Pritzker Prize-winning architect Tadao Ando, failed to make the cut. 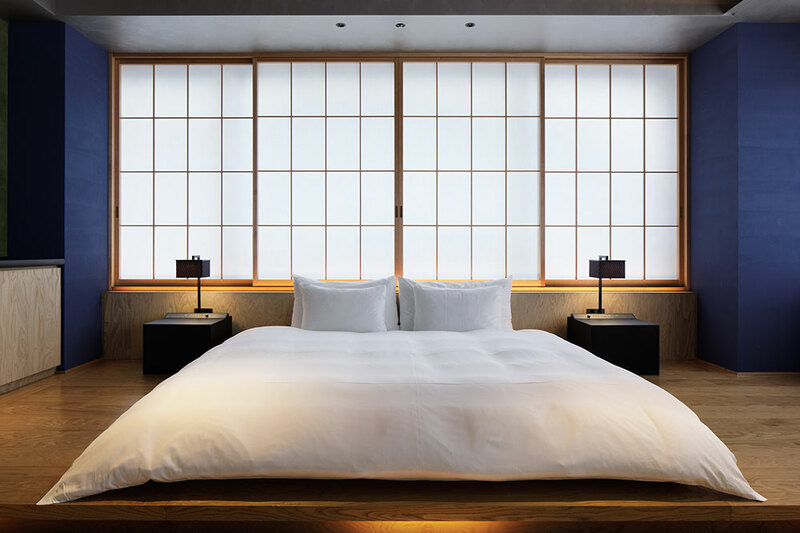 The surprise of our trip was Hoshinoya Tokyo, a new property that occupies a high-rise in the financial district and the only true onsen ryokan in central Tokyo. Its 84 guest rooms are split into groups of six on 14 floors, with each floor being effectively a self-contained inn with a common area. The onsen is situated on the 17th floor, with a main pool open to the sky. We won’t soon forget soaking in its warm water, surrounded by the vast metropolis, as cold rain began to fall.